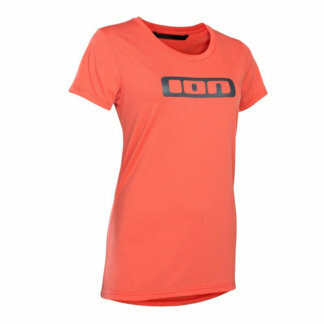 The ION women’s logo short sleeve t-shirt is a classic. It keeps you cool and is nonrestrictive. 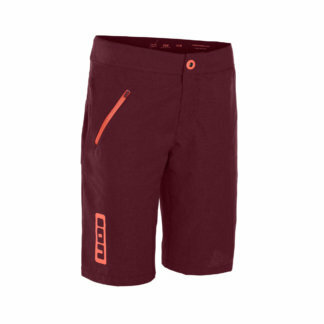 Great for warmer rides or layered up when the weather gets colder. New Blue Jay colorway for 2019 to keep you looking as good off the trails as on it. Also available in Blue Jay or Sea Green. 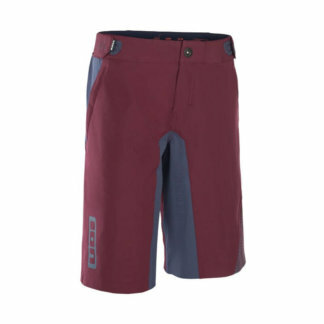 Flow MTB stock women’s specific mountain bike clothing and protection to keep you safe, comfortable and looking great on and off the trails, whatever the weather. Our range of women’s MTB clothing has all the technical features you’d expect from MTB kit but comes in a women’s specific fit. 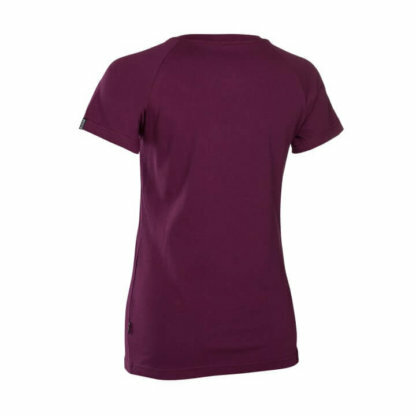 From ladies cycling shorts to women’s cycling jerseys we have a great range of MTB cycle clothing to choose from.